Brett Morgan‘s journal-meets-documentary on Nirvana and its frontman, Kurt Cobain: Montage of Heck, has got the band on many people’s minds of late—mine included—so it seems the perfect time to feature them here on the pages of Forgotten Favorite. 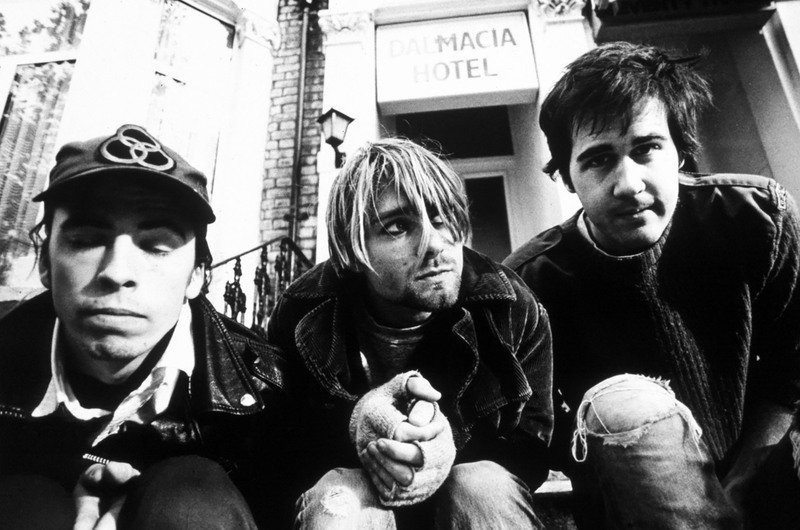 Like most guys who grew up in America when I did, Nirvana changed my life. It’s generally hard not cringe when writing something like that out, but the massive ripples that band created with their emersion and our reception of them triggered so many inevitably seminal sea-changes in our popular culture. Especially for those of us already existing outside of the norm. Growing up, in high school, my place amongst the artsy, weird, almost-punk-but-too-goofy, terrible-band-forming crowd was well-established. And, like most in that crowd, I paid for it every time I was forced to leave the safe confines of my social circle. Mild taunting, a great lack of party invites, and gentle to not-so-gentle remindings of my place on the scale of popularity were the norm when dealing with…eh…the norms. Then, suddenly, after returning from summer vacation for my senior year of high school, something significantly shifted in the gestalt of what was and wasn’t cool. 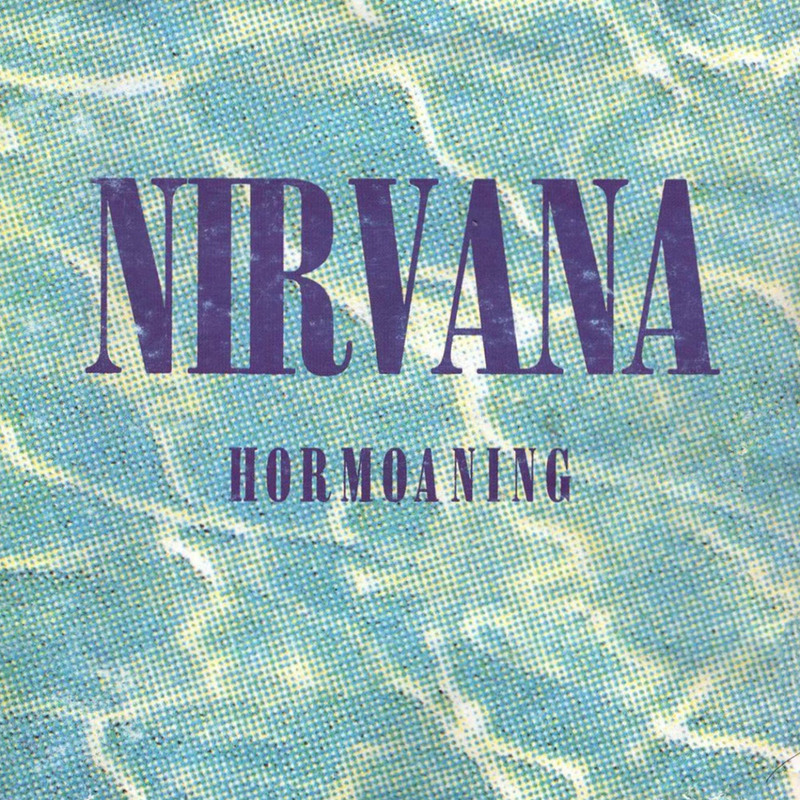 Granted, at that point (fall of 1993), Nirvana’s breakthrough album, Nevermind, had a good two years under its belt, but it took that long for much of cultural shift to bleed from the strict world of music into popular culture as a whole. Also, I went to high school in southern Virginia, a known fortress cultural cautiousness/closed-mindedness, so maybe it just took a little longer to sink in there. Once it did though, all of the things I used to do that were worthy of ridicule or at least looking-down-upon by the cool kids was suddenly cool. Jocks and cheerleaders asking me what I thought of the new Pearl Jam record and where the warehouse was that my band was playing at and how do I get my hair that color and does it wash out? Suddenly my friends and I were witty and smart and artistic and that was inexplicably cool. To this day, I kinda feel like a phony for having enjoyed that relative popularity as a send-off from my high school years, but I did enjoy it, nonetheless. 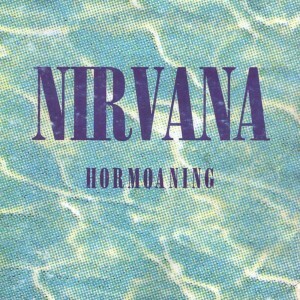 I most definitely heard Nirvana for the first time on Dave Kendall’s 120 Minutes, though I can’t remember if I was up late watching or it was post-school Monday VHS viewing. I do know that, as with most everyone else, the video for “Smells Like Teen Spirit” was my first exposure to the band. There was just something so bare and visceral about both the song and it’s visual interpretation…and something about seeing kids together in an uproar like that. It’s easy to think of something so powerful causing this instinctive reactive switch to flip within so many of our adolescent brains. Whether it was the band itself or just the times, looking for a mascot for change, Nirvana’s popularity signaled a change in our adolescent lives and in popular culture as a whole. 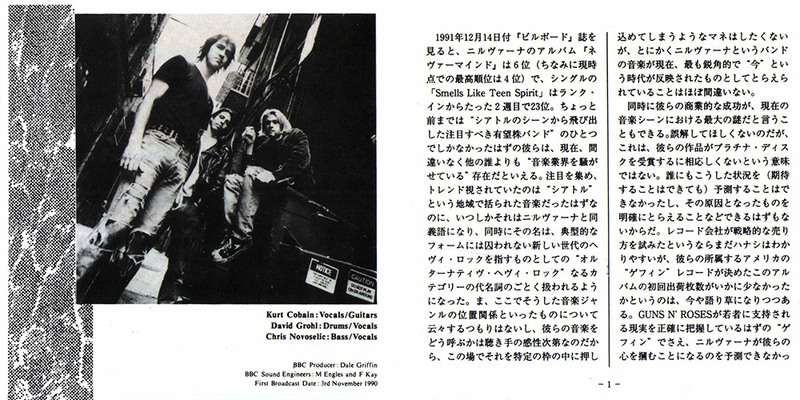 I love Nevermind, but one song not on that album that always endeared me to Nirvana was their cover of The Vaselines‘ “Molly’s Lips”, which I found on a somewhat rare Japanese import tour EP called Hormoaning. The song’s pulled from the band’s 1990 Peel Session, recorded for BBC’s Radio One. The Vaselines were a Scottish alternative band led by the duo of Eugene Kelly + Frances McKee that was largely unknown before Kurt Cobain started talking about them, calling Kelly and McKee his “favorite songwriters in the whole world”. Listen to the upbeat track below; under that, check out a clip for Montage of Heck, which I’d highly recommend for most anyone as a nice look back into that time and—more importantly—a deeper, oddly intimate look at the life of Cobain.